“AND THE BEST DRESSED GOES TO @leroymills12 “ It’s all in the effort! @canberracavalry presso night! Nick Rysk is a Canberra-based Media Producer and Creative Specialist who is passionate about bringing your story to life. 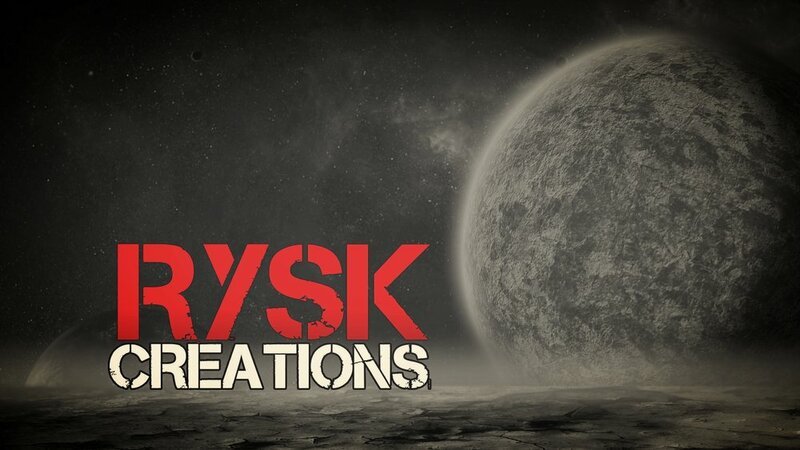 Capturing the aesthetic of every occasion with care and a compelling eye for detail, RYSK Creations are able to cater for a range of professional media productions, from special events and milestones, to building your brand profile and creating corporate video material. 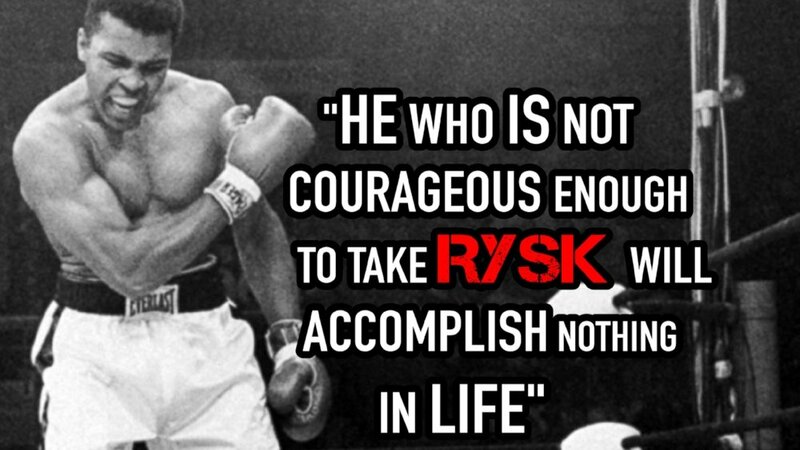 "With great RYSK comes great reward. Get in touch, and make your memories and messages unforgettable."